It keeps happening. A police officer pulls over a motorist and then gets killed by a passing vehicle. Move over laws require motorists to steer clear of flashing emergency lights, or to at least slow down. But most of us have never heard of these laws. It happened again, this time in Illinois. Just a few days ago, an Illinois state trooper who had stopped a vehicle on the interstate was struck and killed. The trooper was inspecting a truck that she had pulled over to the side of the road when a semi-tractor trailer hit her as well as her patrol car and the truck she had stopped. The scene exploded into flames. 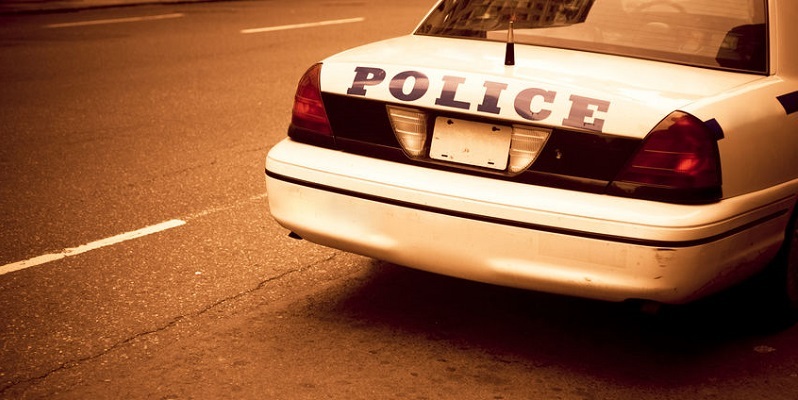 A law on the books is supposed to protect officers making traffic stops. But too many motorists are unfamiliar with it–or, worse, ignore it. According to the National Law Enforcement Officers Fund (NLEOMF), 122 of the 1,582 law enforcement officers killed between 2009 and 2018 were killed while on duty after being struck by another vehicle. More than 50,000 drivers are pulled over daily for some infraction or other. Every time, an officer may be putting himself at risk. That’s why lawmakers have enacted move over laws, which require that when the flashing lights of an emergency vehicle are engaged and it is parked on the side of the road, oncoming drivers make every effort as they pass to avoid using the lane nearest the emergency vehicle. Although move over laws have been on the books throughout the country for seven years now, a survey by Mason-Dixon Polling & Research showed that 71 percent of Americans have never heard of such laws, even as 90 percent of respondents agree that emergencies handled on the side of the road create a dangerous situation for those involved and may potentially lead to auto or pedestrian accidents. Getting out of your car while on the road can turn an already serious situation into a deadly one. The Federal Highway Administration estimates that about 5000 pedestrians are killed each year, with tens of thousands more injured. If your car has broken down on the road, take reasonable steps to ensure your safety. These may include bringing your car to a halt as slowly and smoothly as possible, using emergency flashers and reflector triangles to alert other drivers to your plight, and not trying to flag down other vehicles. Whether you try to fix the problem yourself or just call for help, safety should be your number one priority. If you can move your vehicle at all, move it as far from traffic as you can. If you find yourself stalled in a high-traffic area, never stand either next to or behind your vehicle. Instead, stand as far away from it as possible as you wait for help.